Home » Games » Capital Quiz! 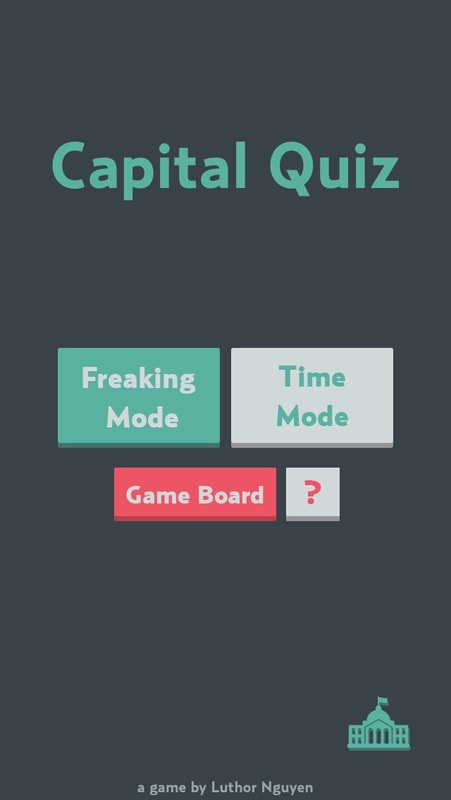 Capital Quiz! 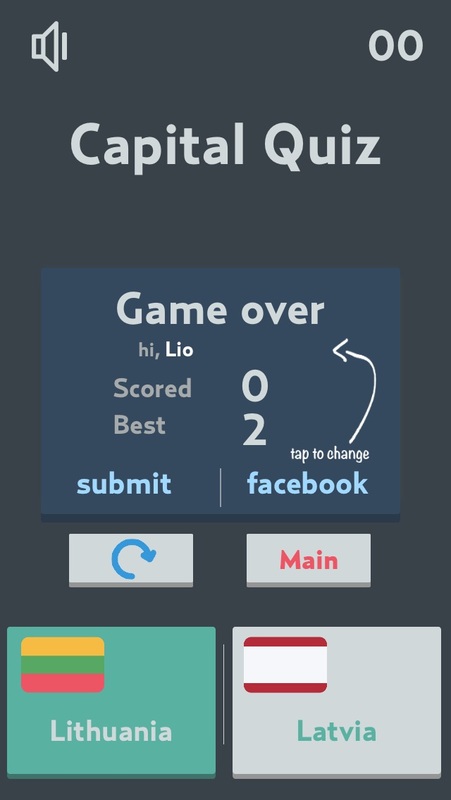 is an easy-to-play and relaxing game. 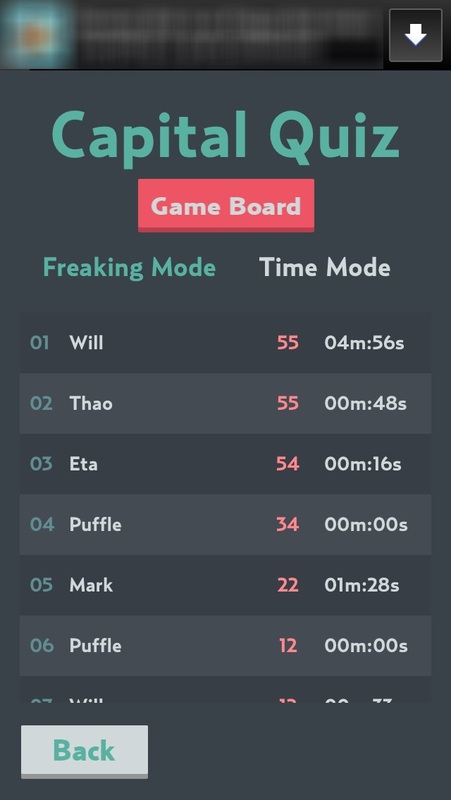 You have 2 modes to play: Freaking Mode and Time Mode. This game comes with amazing animation, sound effect, Game Control, Game Board and Capitals learning. Just swipe Left/Right or push Left/Right button to choose your answer. 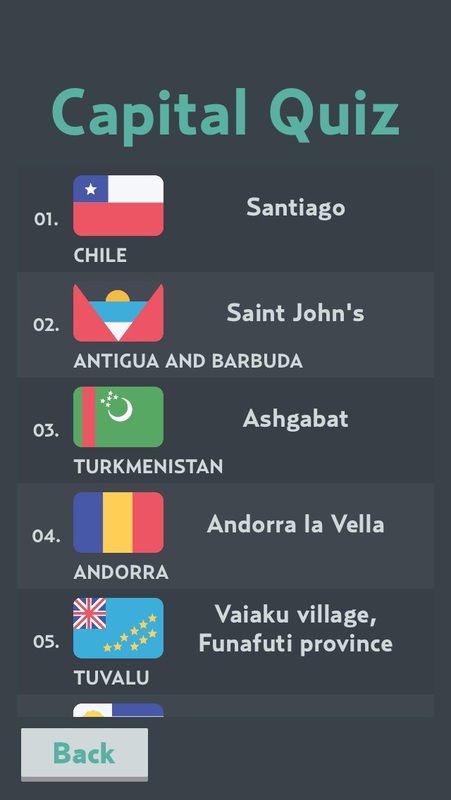 Let reach new high score and beat your friends on memorizing National Capitals!